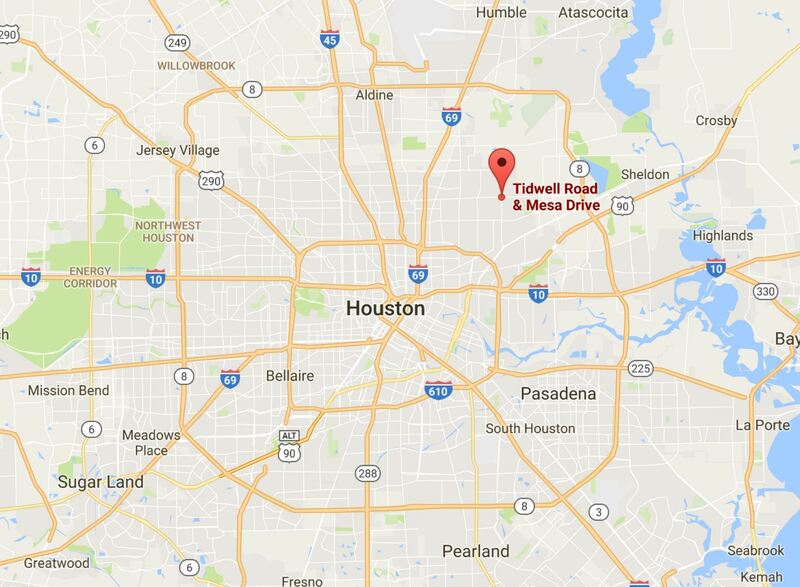 Houston firefighters came under gunfire from looters while conducting search and rescue operations Monday. Houston police union officials told The Daily Caller News Foundation that a group of firefighters were targeted by looters while helping people escape the catastrophic flooding. Gamaldi told TheDCNF that the incident occurred at the intersection of Tidwell and Mesa, just north of the downtown area. where police say looters targeted rescue workers. Gamaldi said that no one was injured in the incident, which occurred Monday afternoon. Montgomery County (a neighboring county to Houston) District Attorney Brett Ligon made it clear that looters would be jailed and prosecuted to the fullest extent of the law. Ligon announced Monday that his office will seek prison or jail time in each and every forthcoming case where the defendant stands charged with theft (looting), burglary, robbery, or any similar crime committed during recovery efforts. “Leniency and probation will be off the table for these offenses committed during this time,” Ligon said. State law allows for enhanced punishment for certain crimes committed during a declared natural disaster event.